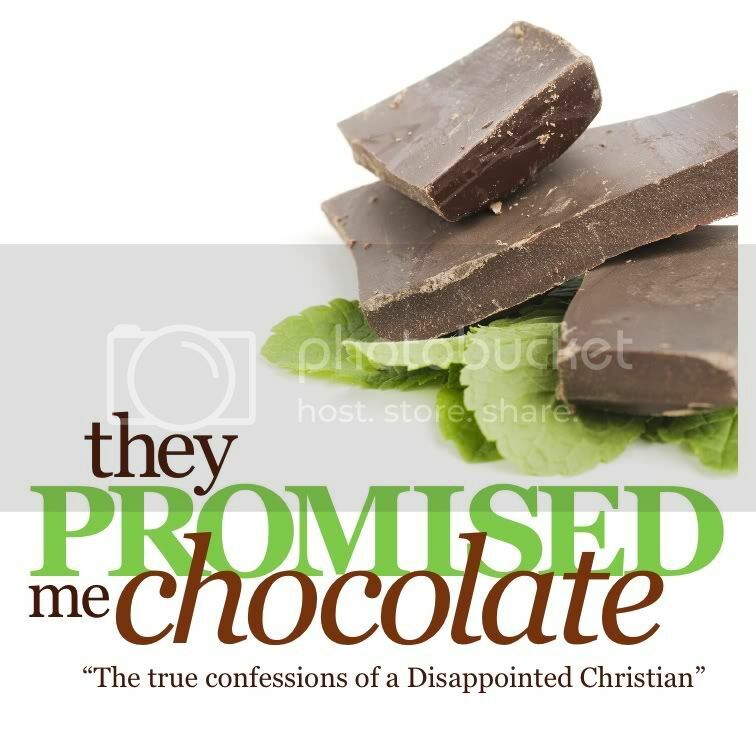 Remember we’ve been talking about getting honest about our disappointments. There is absolutely no way to go through life without facing them. And if you really understand why God allows them, you can embrace them and move past the disappointment to delight. But be careful. Most people collect their disappointments and become cynical, sour, and angry as they get older. But the opposite ought to be true. The older we get, and the wiser we get, and the more we understand the concepts that make life worth living, the more we can embrace our disappointments and realize that they are simply pathways that push us on to a deeper relationship with God. And what is that deep relationship characterized by? Trust. And when we trust God, we have confidence in God. And confidence is really all we need; not certainty, not clarity; simple confidence that God will never let us down no matter what the circumstances may appear to be. Expecting that parenting would just come naturally. Nothing could be further from the truth. Expecting kids to fix problems that are broken in you or in your marriage relationship. Kids just complicate your relationship. They don’t make it easier, or simpler. They can bring out the worst in you if you’re not careful. The idea that kids want your presents more than your presence. And as a result we raise kids who are experience rich and relationship poor. You’re going to need to help your kids learn how to relate in a loving way with their families, their spouses, and their children; not to mention the people they work with. One of the things that makes us terrible and miserable as parents is the belief that having kids won’t change us. I’ve heard people say that. It will change, but it can change for the better if you know how. Successful parenting is done heart to heart. The greatest motivation for having children and raising children is love. Heart to heart simply means that your kids know that you love them. And love means that they can trust you. Trust builds and develops confidence. That’s exactly what your kids need and they get it from you; not their intelligence, not their test scores, not their friends, but from their parents. Successful parenting is done heart to heart, expressing love at the core of every decision, every challenge, everyday. Successful parenting is done face to face, which means the greatest parenting currency you have is time. The real issue in how many children you have is not how much money you make, but how much time you have to invest. If you can only invest time for one child, don’t have two. If you can only invest time for two children, don’t have three. Money, trust me, is not the issue. Successful parenting is done word by word. The greatest parenting posture is that of a teacher. You are your child’s greatest teacher whether you like it or not. Because children, like adults, learn by example; not theory, not rhetoric, not basic information, but by watching people implement the things that they teach us are important. Successful parenting is done day by day. This means that the greatest parenting asset is trust. If your children trust you, they’ll follow you, they’ll listen to you, and they’ll cooperate with you. And as they trust you, you’ll be able to trust them. And that ultimately becomes the joy of parenting. Loving face to face, word by word, trusting relationships that grow into their adulthood, and their married lives. And you get to be a part of that the rest of your life. Yes, there are disappointments in parenting, but parenting is not that complicated, and you can do it because the Scriptures teach us that children are a reward from God. They’re a gift. And no gift that God gives is anything less than good.